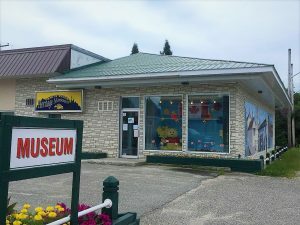 White River Heritage Museum | Stop in and see us! Stop in at the White River Heritage Museum! 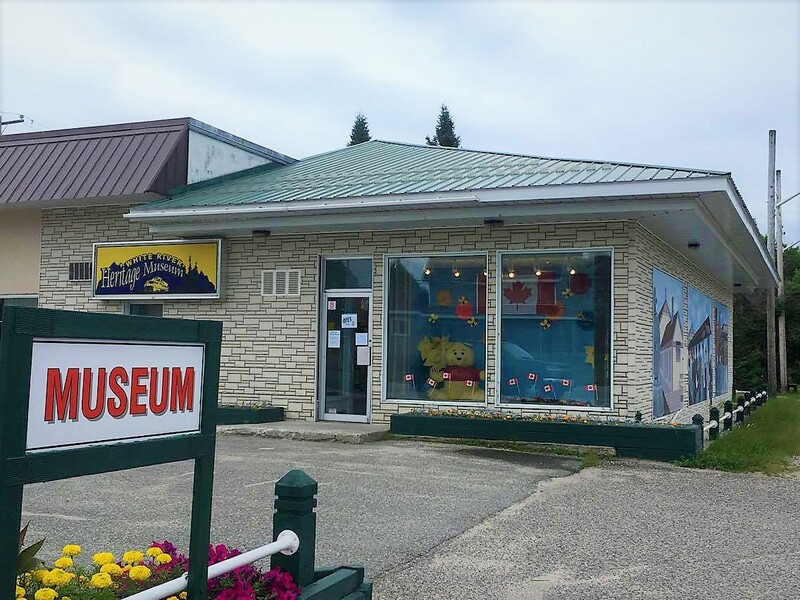 Known as the hometown of Winnie-the-Pooh, White River holds a great deal of Canadian history, from its beginnings as Snowbank with the CP Railway, to the completion of the TransCanada Highway. Have you heard of Canada’s famous artists, the Group of Seven? The White River Heritage Museum owns a print of a painting of White River done by the last artist in this famous group – A.J. Casson. White River was founded in 1885 by the Canadian Pacific Railway. The White River Heritage Museum contains many early CPR artifacts, such as: silver that was used in the dining cars, a blanket used in the sleep cars, items used to repair tracks, a telegraph system, photos and much more. Learn more about White River and CPR here. Needless to say, we have a large variety of household articles as well, such as a two-burner coal oil stove and a very early electric washing machine. Don’t forget that Winnie the Pooh was once a real black bear! We have pictures of Winnie with Captain Colebourn and a video of her in her habitat at the London Zoo. Pooh can be found sitting with other bear artists’ bears, as well as bear books. In our gift shop you can purchase Pooh Items from mugs to T-shirts, plush black bears and a great deal more. Admission is FREE at the White River Heritage Museum, however, we are run by a non-profit organization (White River District Historical Society) and greatly appreciate donations of any amount! These donations help to run the White River Heritage Museum, as well as to provide Outreach programs in the community.